With the end of the financial year only a couple of weeks away, you might be turning your attention to what you should be doing to either reduce or manage your tax better. The good news is that there are still a few things you can do between now and 30 June that might help, and even a few more things you can do before your lodge your return. If you prepay any expenses due on your property before June 30, you can claim the cost this financial year. Don’t go out and spend money that you don’t need to spend, however if you were going to do it anyway you might as well get the deduction early. Don’t forget that immediate deductions only relate to repairs and maintenance. Capital improvements cannot be claimed as an immediate write-off and can only be depreciated. A depreciation report is something that most property investors should get because it’s highly likely that you have some depreciable items in your property that you can claim against your tax. It could be the toilet and taps that were replaced six years ago. It could be some of your outdoor landscaping, lighting, painting or carpets. You don’t need to get the report before 30 June, but you should do so before you complete your tax return. If you’ve sold a property this year and had a capital gain, be mindful of your tax liability. Cross check this against your total balance sheet and make sure that you don’t have any liquid assets that you want to sell that could be sitting at a loss. It can be a good time to move along that under performing asset and pay less tax on your property profit at the same time. Now is the time to ensure your documentation is in order prior to seeing the accountant for your tax returns. Don’t leave it to the last minute because you could end up forgetting about an expense or two and won’t end up claiming them as a deduction in this financial year. If you remember something after your return is in, the only way to get your deduction is to put in a revised return which costs time and money. The most effective tax plans are done well in advance, typically before an asset is even purchased. 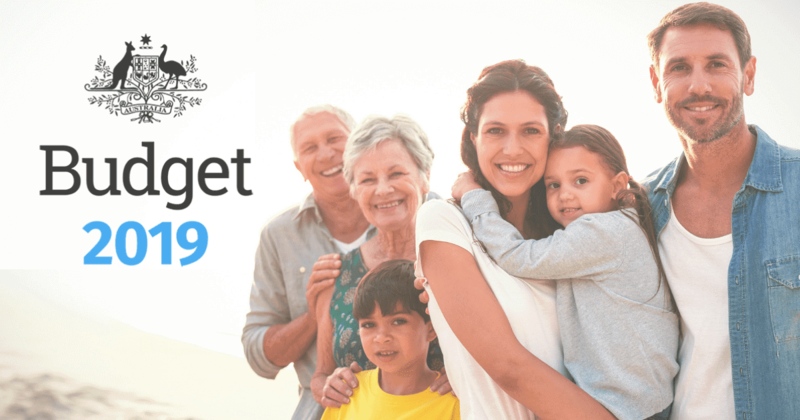 Take this opportunity to talk to your tax adviser about what you could be doing over the next 12 months to ensure that you’re getting more back from the ATO.